...there's something sinister-looking about this bear. 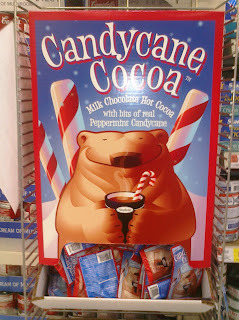 I saw this at Wal-Mart when visiting my family for Christmas. It looks like a naked woman's torso.